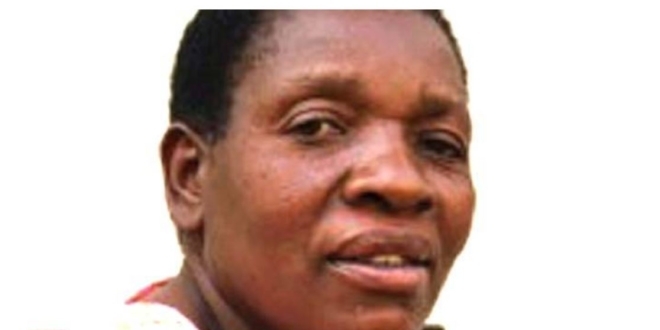 BULAWAYO-Lupane East Member of Parliament Sithembile Gumbo has died. 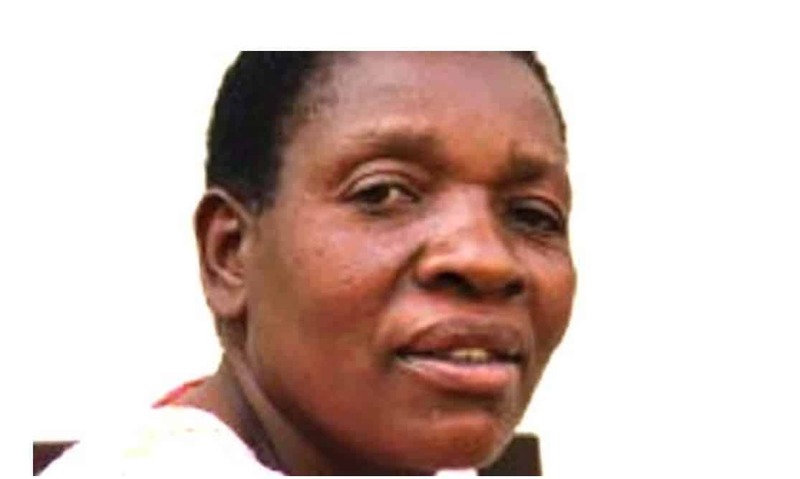 Matabeleland North Provincial Administrator Ms Latiso Dlamini confirmed receiving news about her passing on. Gumbo who had been unwell for sometime died Monday evening at a local hospital where she was receiving treatment after being involved in an accident about two weeks ago.